OSTRA location and panoramic hillside house arranged on 2 levels to total 540 sqm. in discrete conditions strutt.da restructure, with the possibility of achieving more apartments and exclusive full court of 620 square meters. 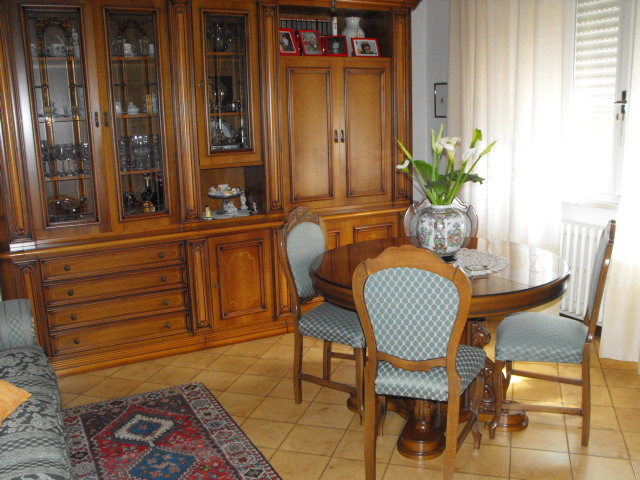 SENIGALLIA Zone Borgo Bicchia detached house in excellent conditions placed on 2 levels to tot. sqm. 2 consists of 220 apartments, complete with garage and tavern court exclusive. OSTRA Located in a hilly and a stone's throw from the village farmhouse totally restructure, arranged on 2 levels to total 220 mq.e full court exclusive 3,000 sq.m. 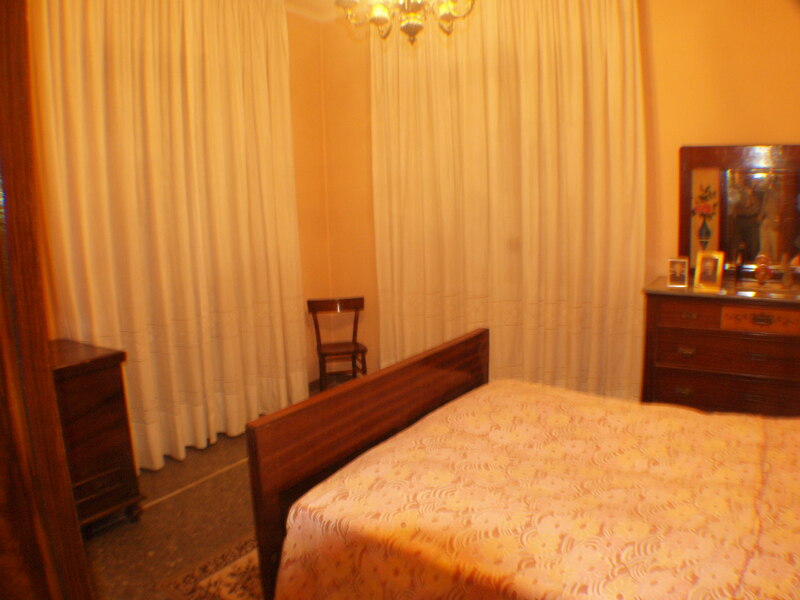 CORINALDO Located in a hilly portion of farmhouse prepared on 2 levels for total mq.274 partially restored and full court exclusive 2626 square meters. CASTELCOLONNA just 13 km from the sea farmhouse prepared on 2 levels for total mq.160 partially restored full court exclusive mq.1540. 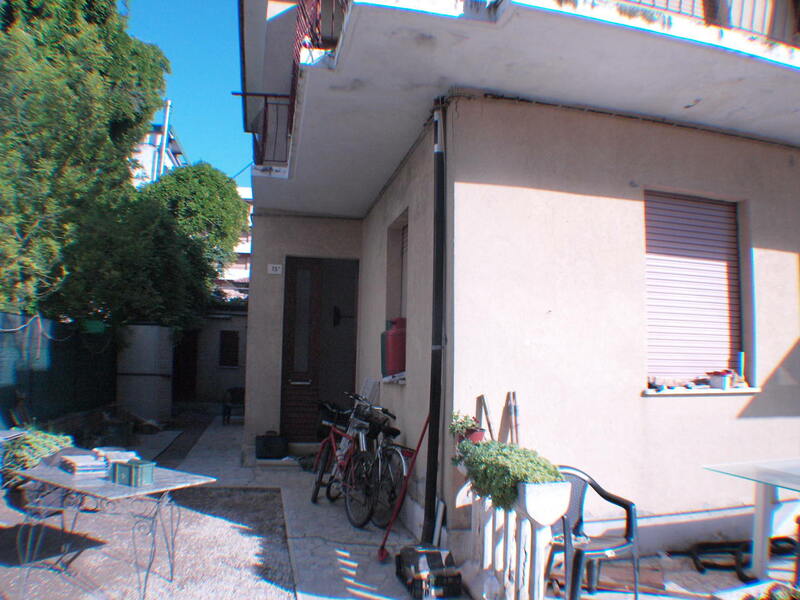 SENIGALLIA Zone Roncitelli farmhouse square metres. 150 renovation, complete with court exclusive sqm. 6,000 and approved design for the restructuring. 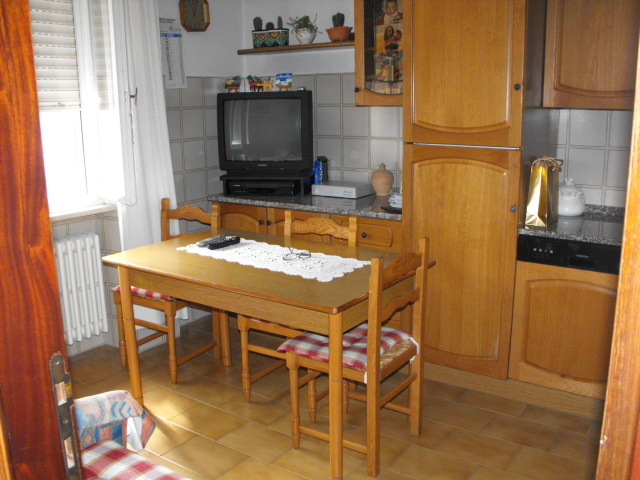 SENIGALLIA only 7 km from the centre in a panoramic position portion of farmhouse prepared on 2 levels for total sqm. 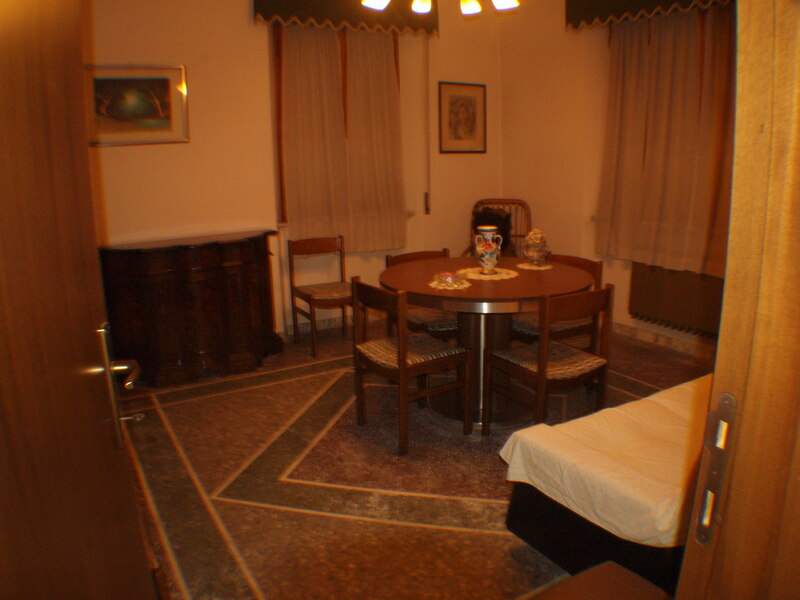 510 to renovate totally and completely court exclusive 1,000 square meters. SENIGALLIA Zone's Eve in a panoramic position farmhouse prepared on 2 levels for total mq.350 to renovate totally and completely court exclusively for 1,600 square meters. about. SENIGALLIA Zone Saline house arranged on three levels to tot. 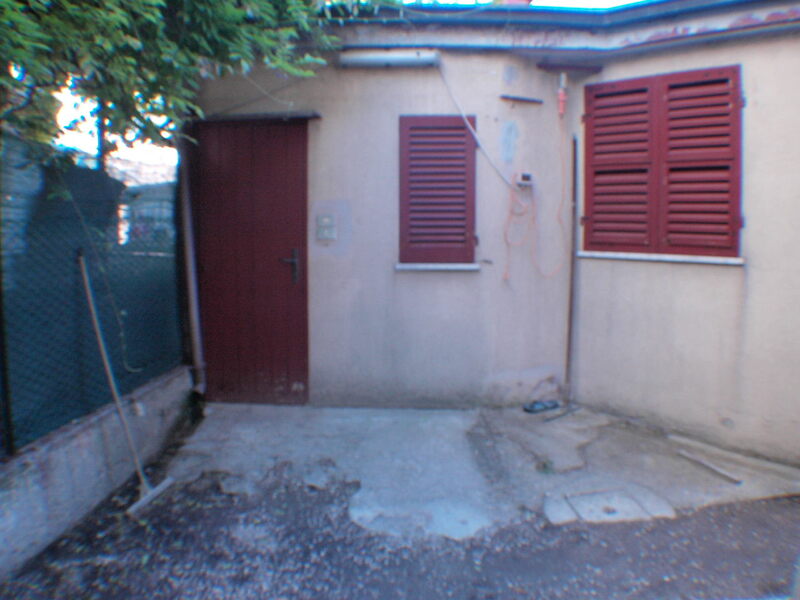 323 square metres in excellent condition, complete with garage of 27 square meters and short exclusive 340 sq.m. 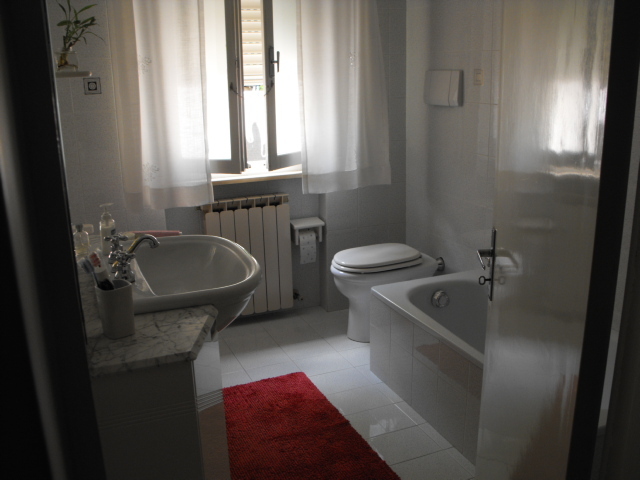 SENIGALLIA L.mare eastern home combined with a side made up of 2 apartments of the 85 sqm a smaller two-room apartment mono local/warehouse and 100 square metres short. 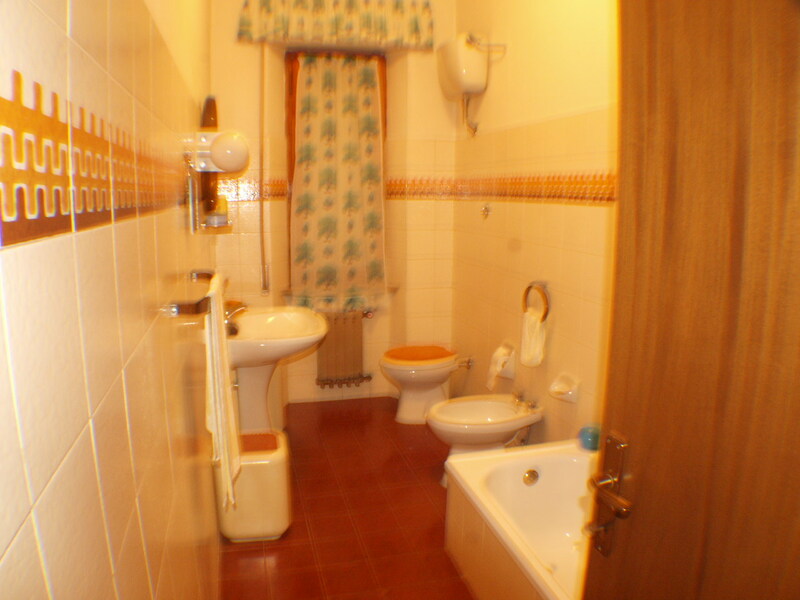 SENIGALLIA Zone l.mare eastern apartment indip.di composed of 85 square meters ingr. 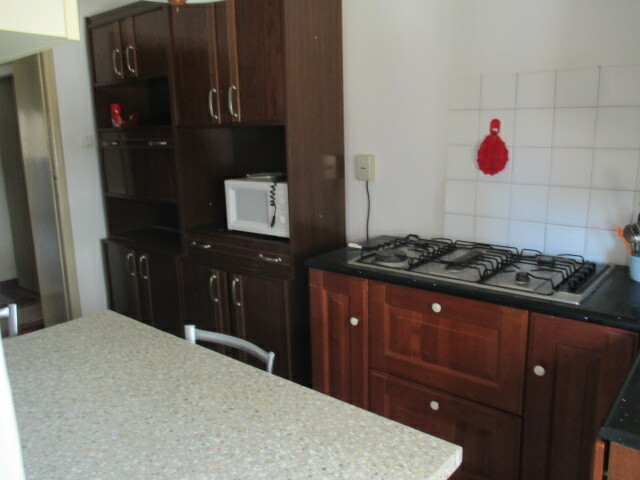 2 hall kitchen bath rooms courtyard exclusive 100 square metres smaller two-room apartment and mono local / warehouse. 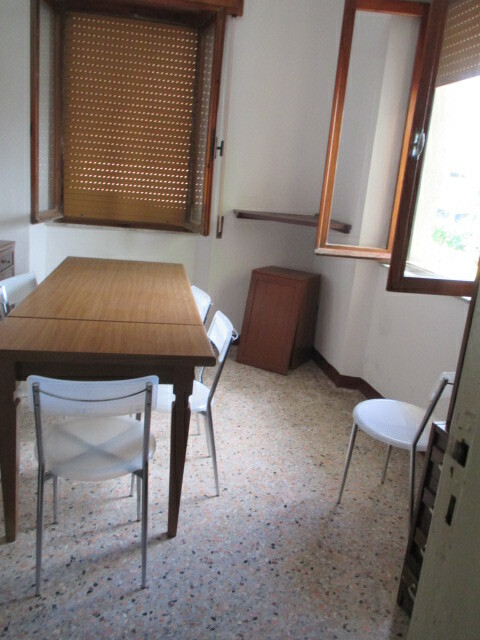 SENIGALLIA Zone Borgo Passera house square metres. 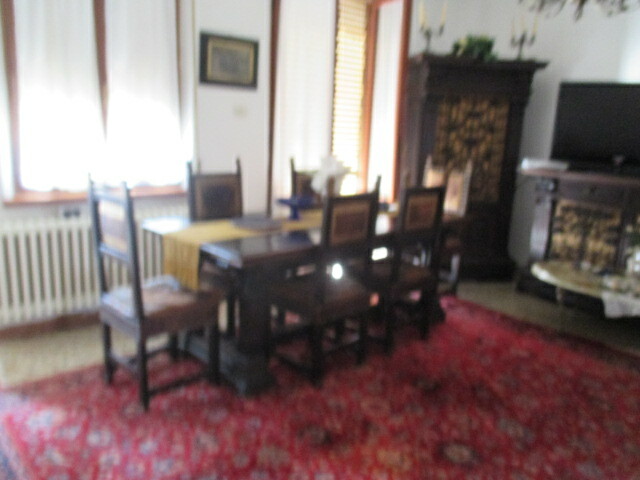 158 in good condition composed of entry, kitchen ab. 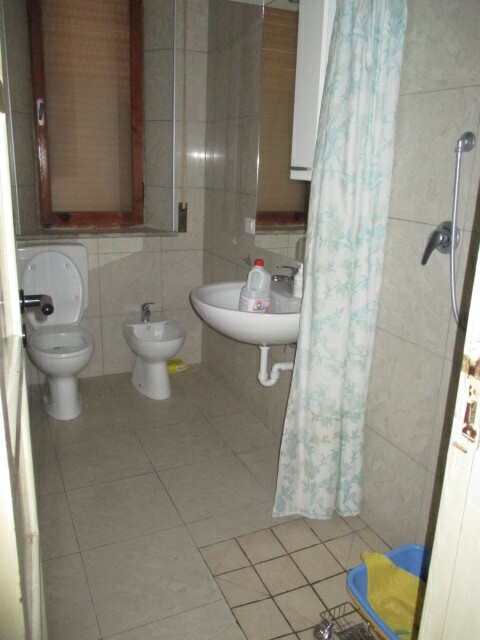 Room, 4 bedrooms, 2 bathrooms, laundry, terrace square metres. 25, garage square metres. 16, adjacent square metres. 40 and short exclusive sqm. 350.